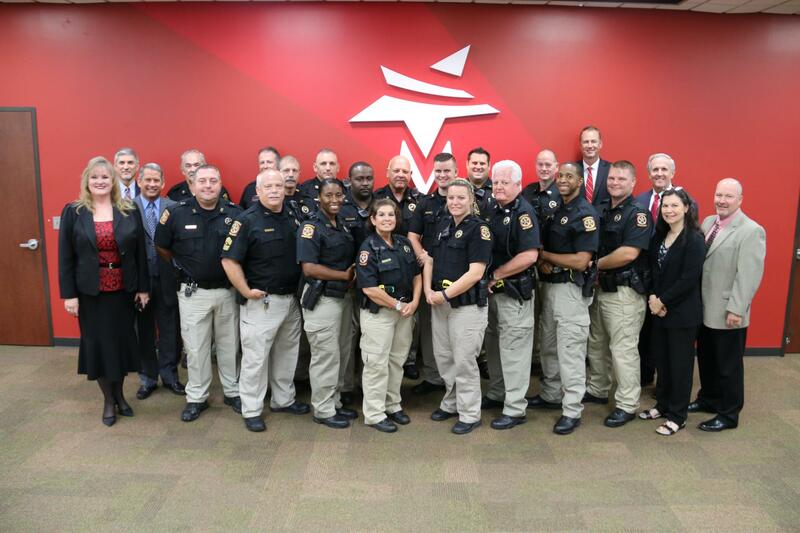 Magnolia ISD has partnered with Montgomery County Pct. 5 Constable's Office and in the Fall of 2018, the District committed additional resources to have a total of 18 officers -- at least one at each of our 15 campuses. MISD and Pct. 5 Constable's Office is committed to the safety and security of all students, staff, and visitors. As MISD is committed to being the best district in Texas, this also means being a leader in the safety and security of our schools.